$5 - cheap! 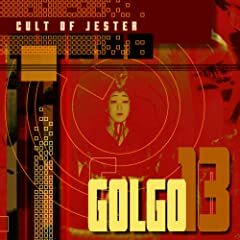 High-quality mp3 version of Cult of Jester&apos;s Golgo 13. DRM free, so feel free to share some with your friends — just tell them where they can buy it! This is the first time I&apos;ve used this service for offering pay-for downloads — please let me know how you like it.